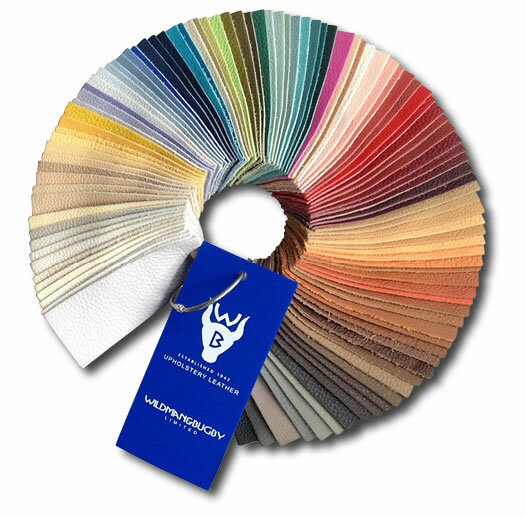 In addition to our stock leathers we are also able to offer you another 1,000+ colours across many different ranges that are available within 3-10 working days and from only 1 hide upwards. 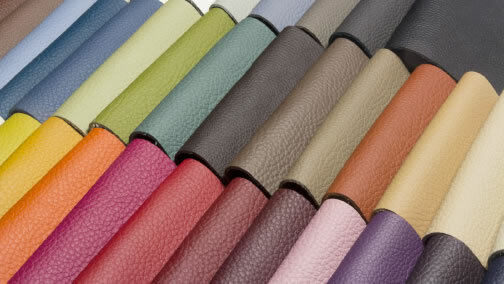 For larger quantities of over 400 sq.m (4,000 sq.ft) we are able to match almost any colour required and source almost any type of leather. 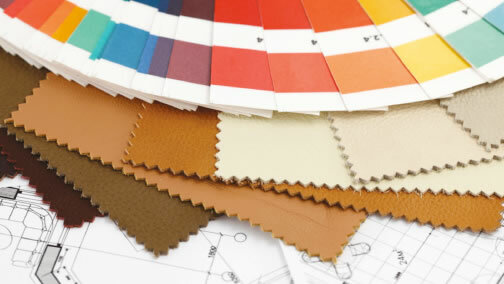 As a constantly evolving company, we supply many more ranges of leathers that are not shown on this website. 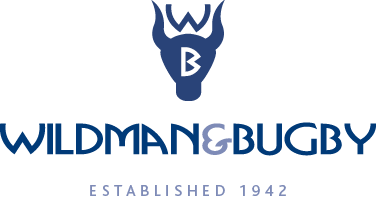 So, if you do not see the leather or colour you are looking for within any of our collections, please send us a cutting or call our sales team and we will endeavour to match it. Traditional to contemporary, modern to classic; we have them all.